Get 10% Off Of Eco Friendly School Supplies! 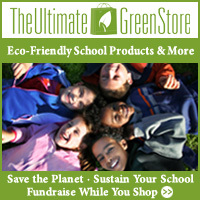 At The Ultimate Green Store you will find everything you need for back to school. 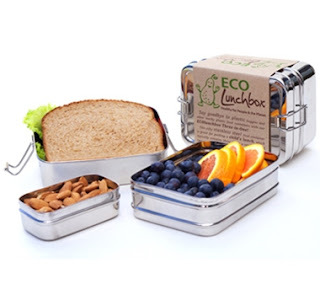 Use the code ECOSCHOOL for 10% off! Get ready to win some great baby prizes! The Just For Baby Giveaway Hop is hosted by Fabulous Finds and Mama Chocolate. They have done a wonderful job putting this together. Make sure to thank them when you visit their sites. :) The prizes featured in this hop include everything you’ll need for baby. After you enter my giveaway be sure to visit each blog from the linky below for more chances to win some really amazing prizes! This handmade wet bag from Upa-Lala has such a special touch to it and has so many uses! Not only is it great to have for cloth diapers, it can be used for wet swimsuits, towels, gym clothes and toiletries to help contain messes. Find out how to get 10% off of one! Brittan started her business by making carriers. She wanted to make baby wearing fun and fashionable. She used such wonderful high quality fabric and she didn't want any to go to waste. That is when she started to make beautiful eco bags! Being a cloth diapering mama she knew how convenient it was to have a waterproof bag. Brittan's family inspires her every day. She loves living in a bilingual home where she is learning Spanish from her husband and passing on the knowledge to her children. Some of Brittan's hobbies include; running. swimming, hiking, biking and making jewelry. Another Friday! Time for some fluffy questions! Are you new to cloth diapering and feeling overwhelmed? Tune in each Friday and I will answer YOUR questions. If you have a question, ask HERE. I didn't realize how important drool pads were for my carrier until I got my little one in it. He was constantly chewing on the straps. After spending over $100 on an organic cotton ergo carrier, I didn't want his saliva to wear down the natural fibers too fast. So I came across these beautiful handmade sucking pads from Little Trendsetters, on Etsy. There are so many great patterns and designs to choose from AND they are reversible! Kristy was kind enough to send me two sets, one with velcro and the other with snaps. Thank you for joining me for the Hot Fluff Cool Baby Cloth Diaper Giveaway! Are you ready to win some awesome diapers?!? This cloth diaper stash starter event is sponsored by Greenie Beanie Bottoms and hosted by Just Add Cloth, along with over 75 wonderful and influential bloggers who all love cloth! Cloth diapering is a great way to reduce our waste, help our planet, and save money. Cloth diapers are Hot items and Cool for your baby! Not only are cloth diapers more breathable in warm weather, but they make adorable accessories in Summer! If you have a question you would like me to answer then submit it here. ASK AWAY! Are You Looking For Eco Friendly Baby Shower Gifts? 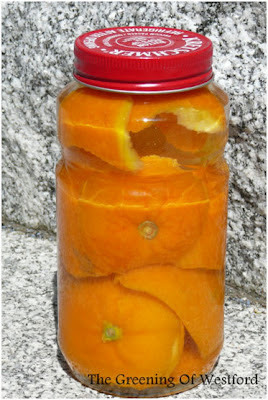 I know it can be a bit of a dilemma to have a green and eco friendly party, especially a baby shower. You want the best for your baby! But what is the best to your guests may not be the best for you. So, whether you are building your baby registry or buying for the "crunchy" mom-to-be in your life, Organic Eco Baby has a great selections for an Eco Friendly Baby Shower! An all time baby shower favorite gets a whole new look with KaraNessian's Diaper Cake, made with biodegradable chlorine free diapers. This cake is made with all organic products including diapers, a cute stuffed animal, lotion, body wash, soap, room spray, bath salts and a lip and cheek stick. 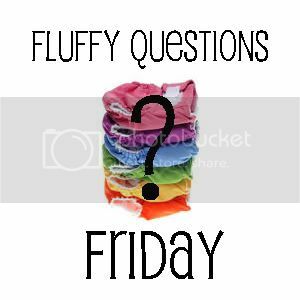 Welcome to the first week of Fluffy Questions Friday. I know how hard it is when you are just starting out with cloth diapers. Now that I have been using them for awhile and have been doing extensive research, I want to pass on my knowledge and make it easier for you! Every Friday I am going to answer your questions. If I don't know the answer I will find someone that does. Happy 4th of July! 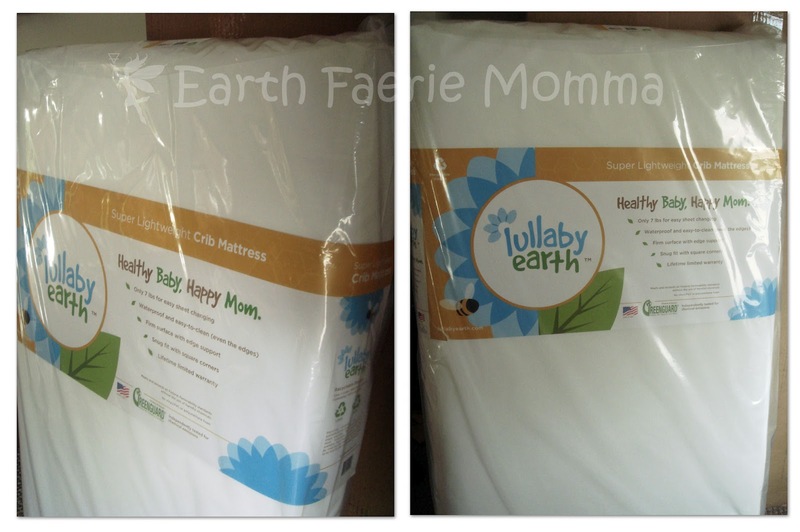 Thanks for joining me for the Made in the USA Giveaway Hop, hosted by Happy Mothering and A Year of Jubilee Reviews through the Green Moms Network. As part of this hop, you’ll find dozens of blogs with eco-friendly prizes packages worth $25 or more – all made in the USA! After entering my giveaway, hop on over to the other blogs listed at the bottom of the page. All giveaways in this hop end July 13 at 11:59 p.m. EST. Good luck! Getting to know Moxie Glass Company! What is your name and anyone else part of the business? How did you get started with your business? I met a fellow here in Fort Collins that was a glassblower/lampworker. I begged him to teach me how to blow glass. At first he refused, but eventually he relented and taught me how. We have been working in the same shop for over 9 years now. We have also been living in the same house for over 6 years and we have a three year old daughter, too! Who or what was your inspiration? I would have to say that my children have been the driving force behind my career as a glassblower. I loved working from home because I can be there for my kids whenever they need me. But I receive inspiration from people all over the world. I love it when I get an email or a phone call from someone on the other side of the planet who has chosen me to make their idea come to life! How long have you been doing what you do? I have been blowing glass for over 9 years now. It has been my full time job for nearly a decade! Okay, I am going to try to keep this organized and announce all the winners at the end of each month. Here are all the confirmed winners to the giveaways in June! Congrats to everyone! 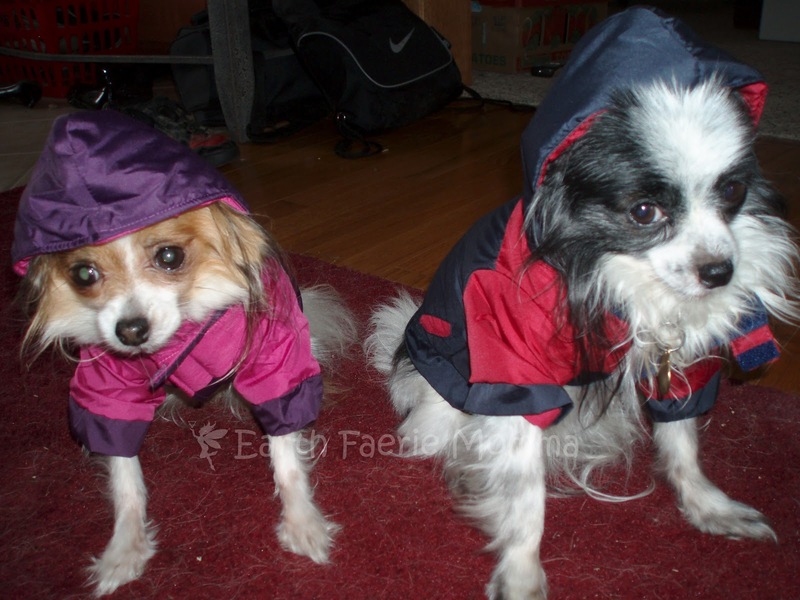 Thank you for joining me for the Loving Your Pet Giveaway Hop hosted by Two Little Cavaliers. This hop is for pets of every shape and size. Each blog has a prize worth $25 or more. Use the Rafflecopter form below to enter my giveaway. You can enter the Grand Prize here. When you're done scroll all the way down and hop to the other blogs participating in this event! 2012 Earth Faerie Momma. Theme images by linearcurves. Powered by Blogger.